﻿Bolt Threads announced on March 10th, 2017 they will be making a limited addition knit synthetic Spider silk tie that will sell for $314. The tie was only available in blue and the company only made 50 ties. Limited edition "Cap of Courage"
﻿The "Cap of Courage" is a limited edition winter hat made by Best Made Co (a company owned by Bolt Threads) that was released to the public on December 7th, 2017. The hat is made with Bolt Threads synthetic Microsilk and Rambouillet wool. There were only 100 "Caps of Courage" made that sold for $198 each. ﻿Bolt Threads worked with Stella McCarthy, a British fashion designer, to make a dress out of Bolt Threads synthetic Microsilk for an art exhibition called "Items: Is Fashion Modern" held at the Museum of Modern Art. The dress was on display at the exhibition between October 1st, 2017 and January 28th, 2018. On June 4th, 2015 Bolt Threads closed their series B funding round, raising a total of $32,300,000 in funding. Investors include: Zygote Ventures, LeFrak, Mission Bay Capital, Founders Fund, Foundation Capital, Formation 8, East West Capital Limited, and Alafi Capital, Foundation Capital, Formation 8, East West Capital Limited, and Alafi Capital﻿, East West Capital Limited, and Alafi Capital﻿. ﻿On May 11th, 2016 Bolt Threads closed their series C funding round with $50,000,000 raised in capital. Investors include: Formation 8, Alafi Capital, East West Capital, Foundation Capital, Nan Fung, and Innovation Endeavours. ﻿On January 3rd, 2018 Bolt Threads closed their series D funding round, raising $123,000,000 in funding. Investors include: Baillie Gifford, Formation 8, Founders Fund, Fidelity Management, Research Company, Temasek, Allen & Company, and Steve Vassallo. ﻿In May 2016, after Bolt Threads concluded their series C funding round, the company announced it will be partnering with Patagonia — an outdoor clothing company renowned for their high quality gear and commitment to sustainability. The financial terms of the partnership is undisclosed by both companies . ﻿On July 27th, 2017 Bolt Threads acquired the Best Made Company — a New York City based outdoor apparel company — for an undisclosed price. The partnership is designed for Bolt Threads to focus on making materials (I.e Microsilk), and for Best Made Company to focus on making products out of materials made by Bolt Threads. 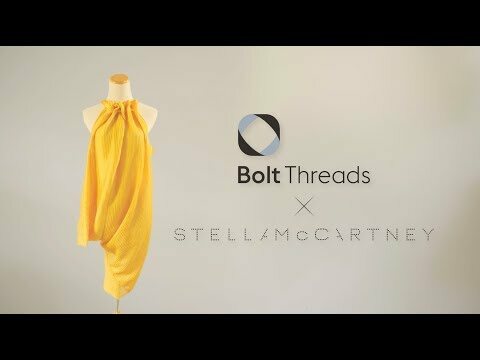 Best Company will act as a retailer for future Bolt Threads products. 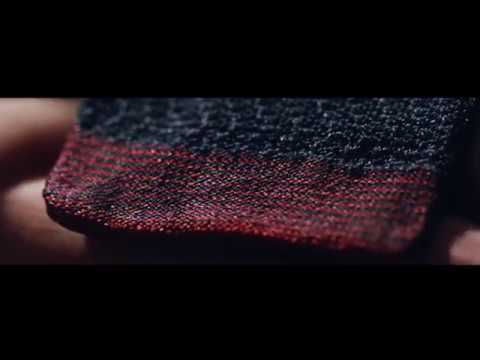 Bolt Threads announced its next product, Mylo, which is a material made out of mycelium. On May 11th, 2016 Bolt Threads closed their series C funding round with $50,000,000 raised in capital. Investors include: Formation 8, Alafi Capital, East West Capital, Foundation Capital, Nan Fung, and Innovation Endeavours. ﻿On November 22nd, 2014 Bolt Threads concluded their series A funding round, bring in $7,700,000 in funding. Investors include: Zygote Ventures, Silicon Valley Bank, Mission Bay Capital, and Foundation Capital. A company developing and commercializing biomaterial products grown by mycelium.